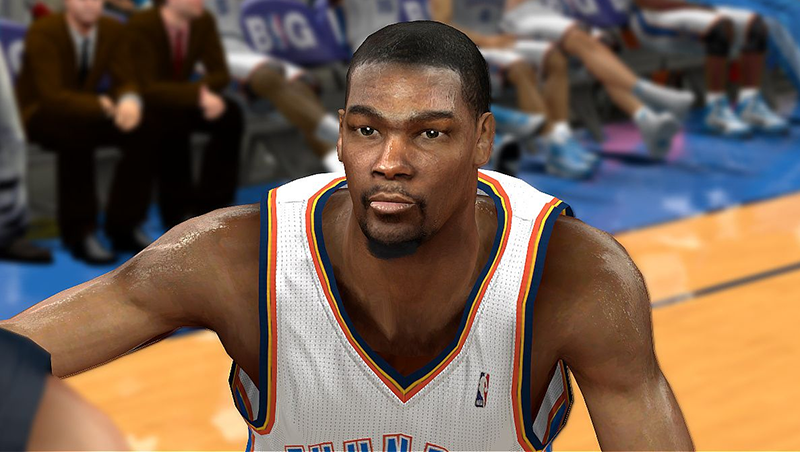 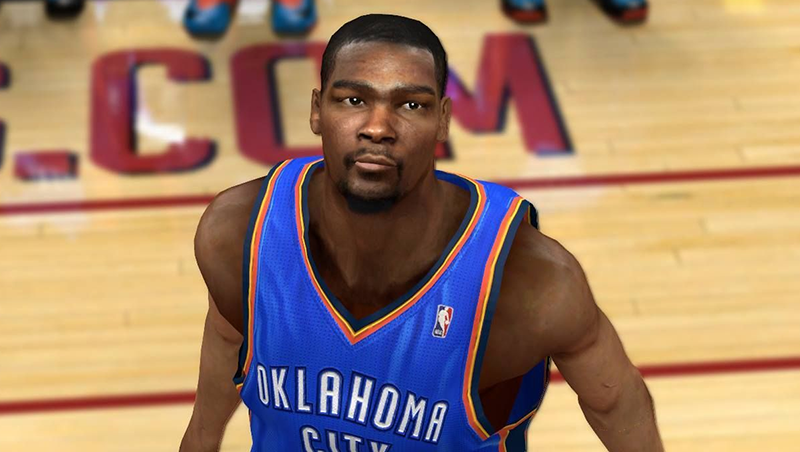 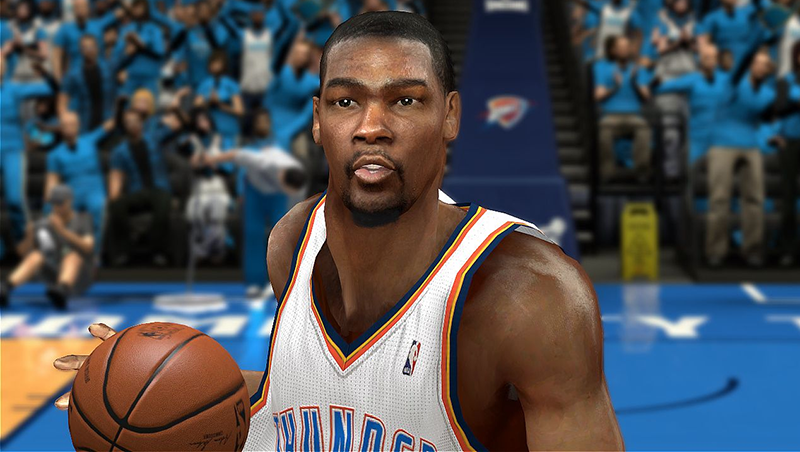 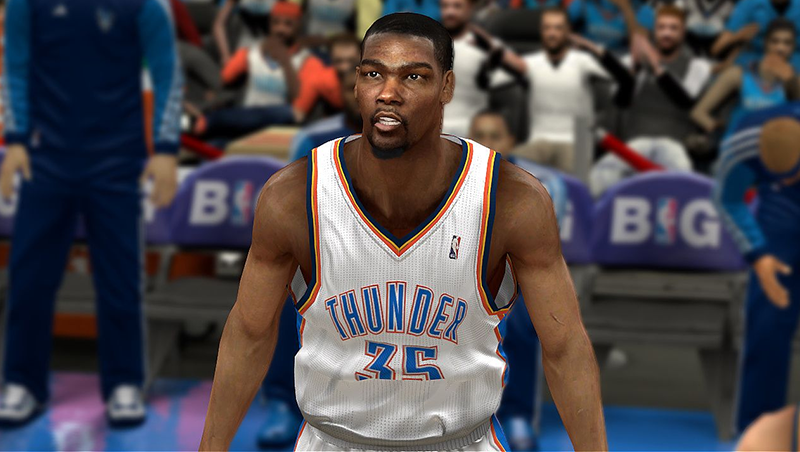 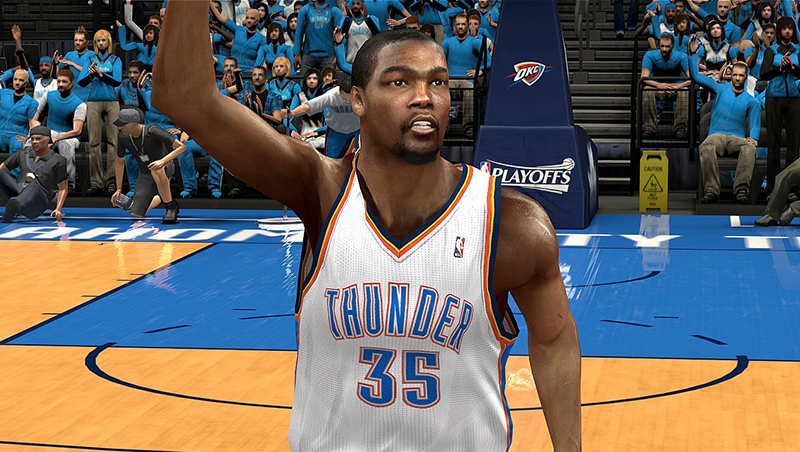 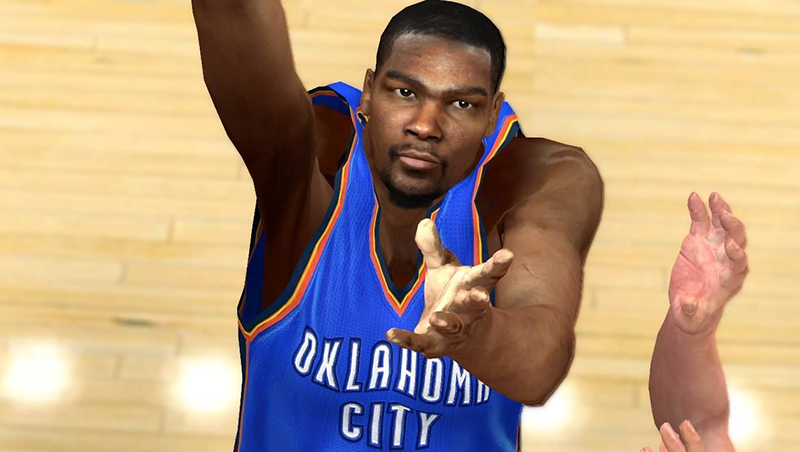 NBA 2K14 Kevin Durant cyber face version 2. 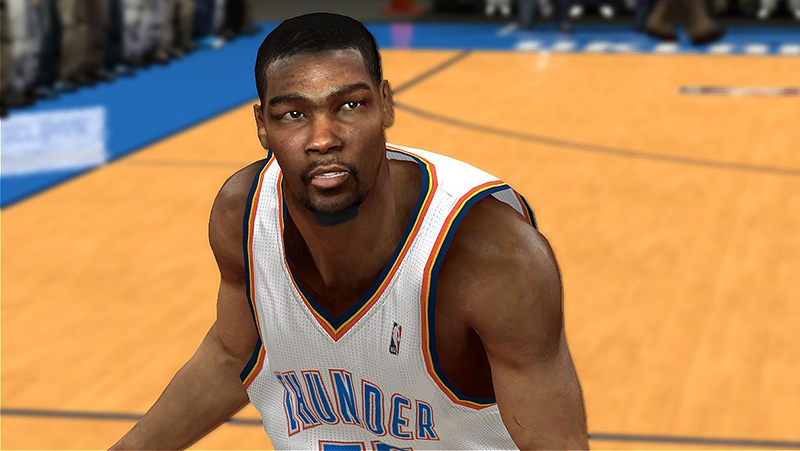 Made some enhancements to the face texture, fixed the eyes, etc.. 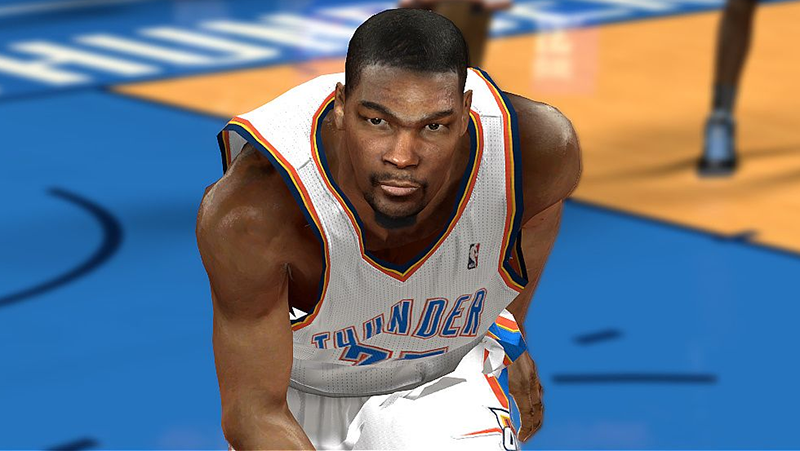 It's more detailed and more realistic than the first version.